Thanks to Sonlight, the first thing my children ask to do when they're bored is to READ! They delight in books, thanks to the ample library we now own. One of the best things about homeschooling is being able to choose programs that fit your child's unique needs and gifts. Sonlight has allowed me to do that for my children, which makes teaching enjoyable and rewarding. Before Sonlight, I was stressed out, overwhelmed and without direction. Now I know exactly where we're going and how we're going to get there! A happy, confident teacher produces students who are eager to learn. We wouldn't have gotten there without Sonlight! In his second year, Jackson (6) is studying Core C, as London (3) and Brooklyn (1) listen in. 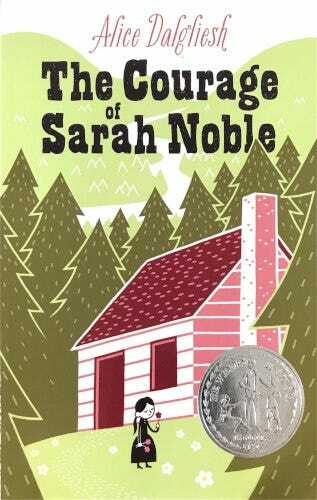 Eight-year old Sarah journeys into the wilderness with her father--and ends up alone!